Excellent spacious family home in a great location across from 2nd ST. 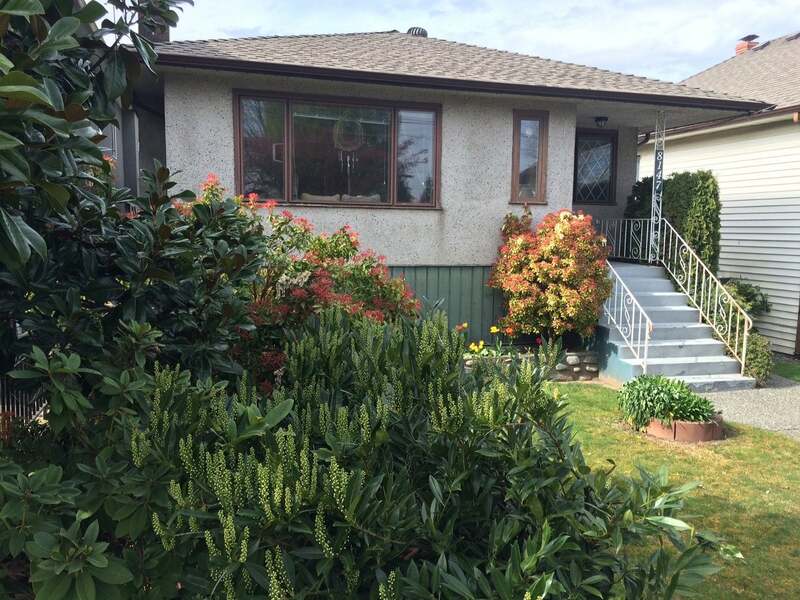 Elementary school, walking distance to Robert Bby Park and close to shopping & transportation. 5 bdrms, 3 bathrms. Extensively renovated with a large Mbdrm & ensuite, hardwood & laminate flrs, updated kitchen & main bathrm, cozy livingrm with w/b fireplace plus a spacious family down with n/g fireplace. Nicely finished full bsmt has 2 bdrm with huge shared laundry/utility rm. Enjoy the evening sunset from the kitchen & sundeck & lovely mountain views Furnace 15 yrs, H/W tank 2 yrs, roof 9 yrs. Dble garage. This is an excellent investment or live-in!